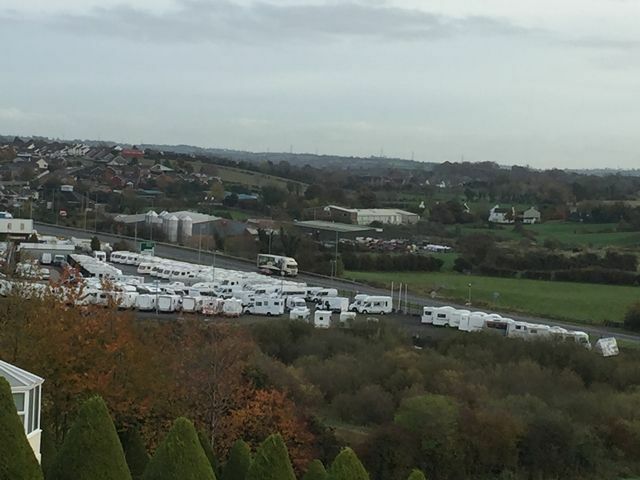 Used Touring Caravans For Sale In Northern Ireland! With a huge range of quality used caravans in stock and with over 25 years' experience in the industry, we at Tricam Caravans can help you find the caravan that best suits your needs and budget! All our caravans are inspected on arrival and are described with accurate information on make, model and year of registration as well as being presented with official CRIS documents to ensure buyers have the full history of any caravan they wish to purchase. We are also interested in buying your caravan. Give us a call and we will be happy to arrange an immediate estimated quote.